The North Texas Regional Housing Assessment analysis included 22 cities and housing authorities across North Texas. It shows empirically that public housing segregation is embedded racially and economically, keeping those residents largely in the same living quarters with no hope of gaining ground. The entities contributed $914,231 to conduct the study and research. Myriam Igoufe, a recent UTA doctoral graduate in urban planning, led the study as project manager and co-principal investigator. 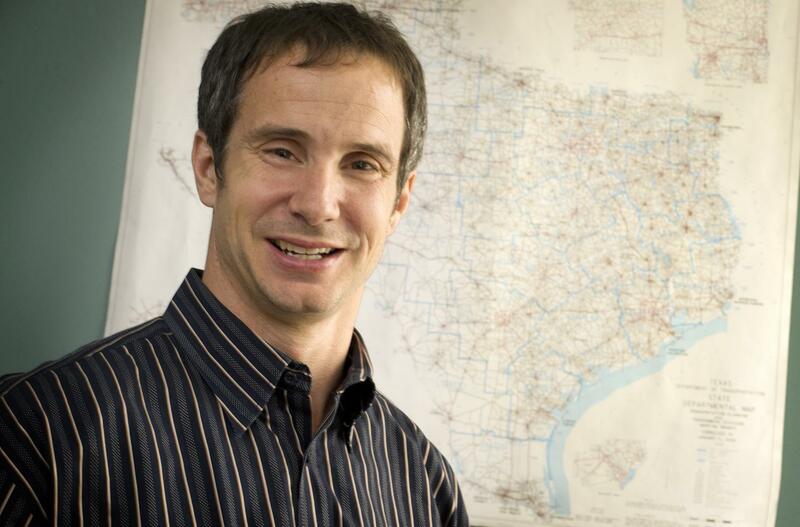 Steve Mattingly, UTA associate professor of civil engineering, was principal investigator. Ivonne Audirac, associate professor of urban planning and public policy, Nick Fang, assistant professor of civil engineering, and Rod Hissong, associate professor of public affairs, were co-principal investigators on the project. Igoufe said that the research is based on data and facts that support data, not opinion. "Having this information will allow the cities and housing authorities to be better positioned to change housing policies and practices for the better," Igoufe said. Establishing regional cooperation among cities and public housing agencies. Providing mobility counseling for families in publicly supported housing. Creating outreach programs for landlords in high opportunity areas. "We found that non-white households tend to face housing challenges at a much greater rate than white households," Igoufe said. "Many of these residents struggled in simply getting to areas that had decent jobs in the North Texas region." Mattingly said Igoufe's project, and her associated dissertation, feed into building sustainable communities, one of the tenets of UTA's Strategic Plan 2020: Bold Solutions | Global Impact: sustainable urban communities. "The research shows that in many ways, the region continues to struggle in overcoming patterns of segregation and addressing inequities," Mattingly said. "What's refreshing is that the cities and housing authorities came to us fully expecting what we would discover. They want to change it. That's what gives the region hope." The regional assessment was led by experienced and outstanding faculty and researchers from diverse disciplines including urban planning, public policy and civil engineering. The research team for this project is comprised of 20 researchers including professors, doctoral students in urban planning and public policy, civil engineering, and masters students in civil engineering. In 2015, the U.S. Department of Housing and Urban Development established a new planning process requiring federal grantees to identify, evaluate and address fair housing issues and factors contributing to discriminatory issues.